Plants found in the regions of South America are worthy of attention. 120 species of primrose come from there. The oil extracted from the seeds of the most valuable species of this plant is commonly used in the production of beauty products. Check the properties of evening primrose oil that may prove to be beneficial to your hair! Where does primrose oil come from? Similarly to most oils, it is extracted from the seeds. There are over one hundred species of primrose. The oil is extracted from the one that possesses the most precious qualities in relation to cosmetology. It is evening primrose – very beneficial to high porosity hair. How does it work? What does the intensely yellow plant conceal? Most of all, we must name two categories in which evening primrose oil can be used. First of all, it offers healing action, therefore it is commonly used in the prophylaxis and treatment of increased cholesterol, hypertension and other circulatory system disorders. Second of all, evening primrose oil provides conditioning action. 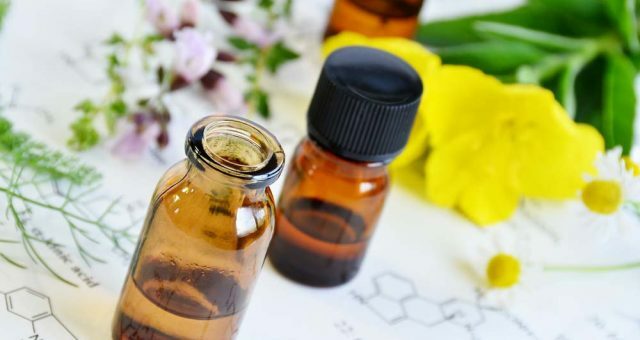 When we take into consideration beauty care and most of all – the health of hair – it is crucial that evening primrose oil helps to fight allergy, acne and psoriasis. We are perfectly aware that the condition of skin has an influence on the condition of hair. Besides, evening primrose oil works directly on the hair structure. What are hair benefits of evening primrose oil? provides hair with complex protection. What’s the secret of evening primrose oil? Natural evening primrose oil is a rich source of unsaturated fatty acids. As a result, it is able to improve the condition of high porosity hair. The secret of the oil is the ideal composition of two essential acids – linoleic and linolenic. Evening primrose oil contains even up to 75% of these acids.